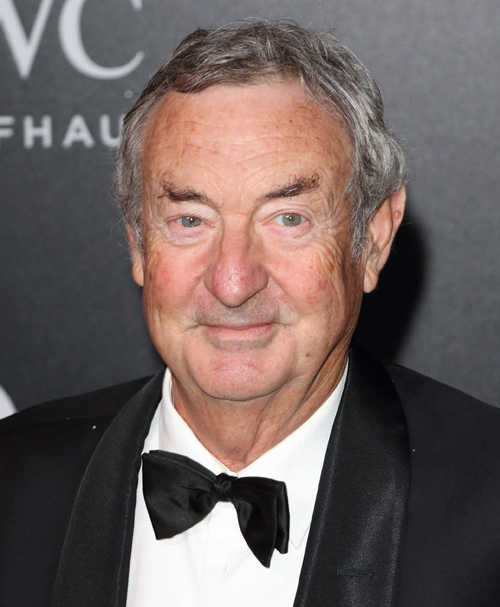 Pink Floyd drummer Nick Mason becomes the latest Rocker to receive honorary recognition from the Queen. Buckingham Palace has announced that Mason will become a Commander of the Most Excellent Order of the British Empire (CBE) in appreciation of his musical accomplishments. As the least controversial member of the group and maybe the only one with a suitable suit in his wardrobe for the ceremony, Mason was an easy pick.